Please Note:This item is collection only as it is too large to be delivered.LOGIC: FEATURES & BE.. Please Note:This item is collection only as it is too large to be delivered.The Logic system range o.. 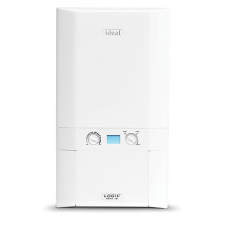 Please Note:This item is collection only as it is too large to be delivered.The Logic combi boiler f.. Please Note:This item is collection only as it is too large to be delivered.LOGIC+ FEATURES & BE.. Please Note:This item is collection only as it is too large to be delivered.The Logic+ System range ..